A unique combination of three amazing DJs/producers has arrived! 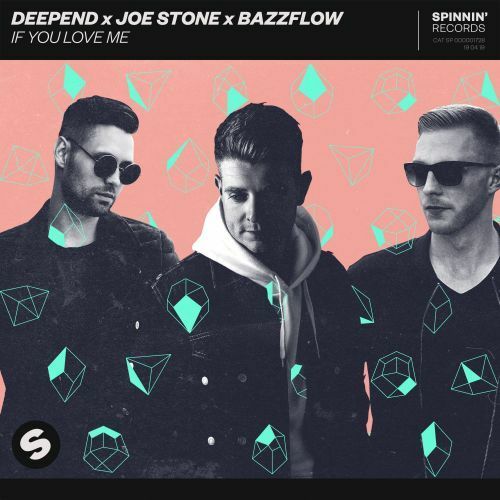 Deepend, Joe Stone and BAZZFLOW teamed up to make this new amazing track 'If You Love Me'. Check it out now.